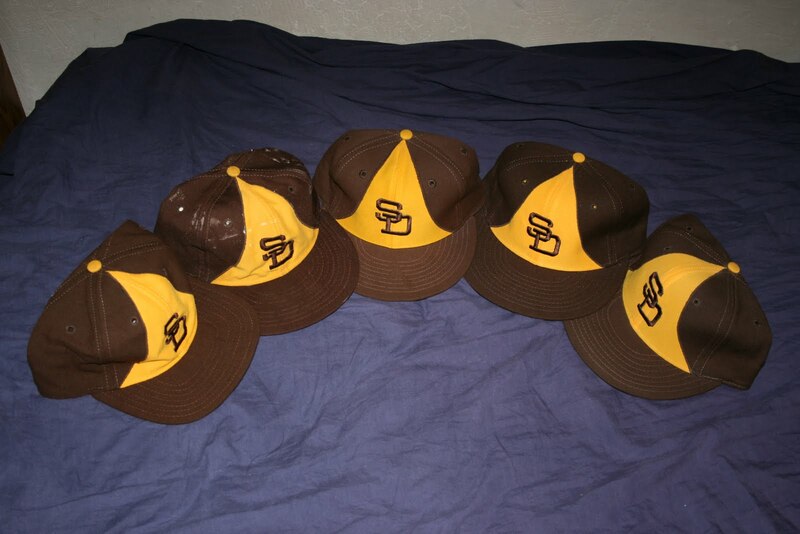 Padres Taco Hats? 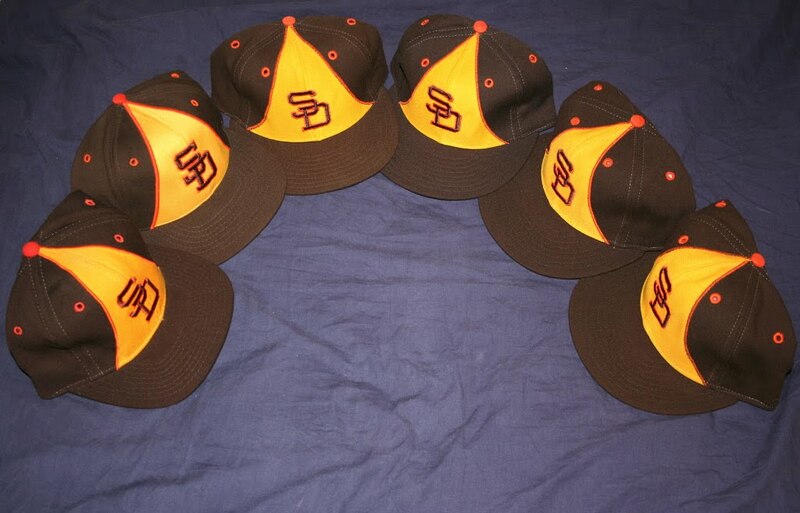 Padres Taco Bell Hats? Whatever you call them…these might be the greatest hats in the history of baseball. Meh, probably not because there have been some amazing hats in MLB history. However, these are probably my favorite, and during a random google search, I stumbled on to this dude’s blog that has more in depth analysis of these hats than you could ever imagine. I won’t bother recapping, but if you’re into that sorta thing, check it out here. Weird variation that Don Zimmer is rocking here. Has that dude ever not looked old? 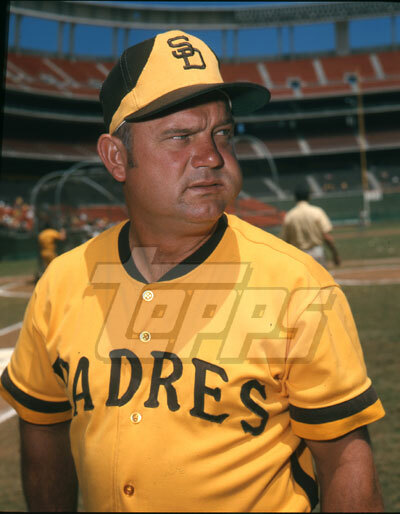 This entry was posted in Baseball, Fashion, MLB and tagged don zimmer, hats, Padres, padres taco hats, San Diego Padres, taco hats. Bookmark the permalink.